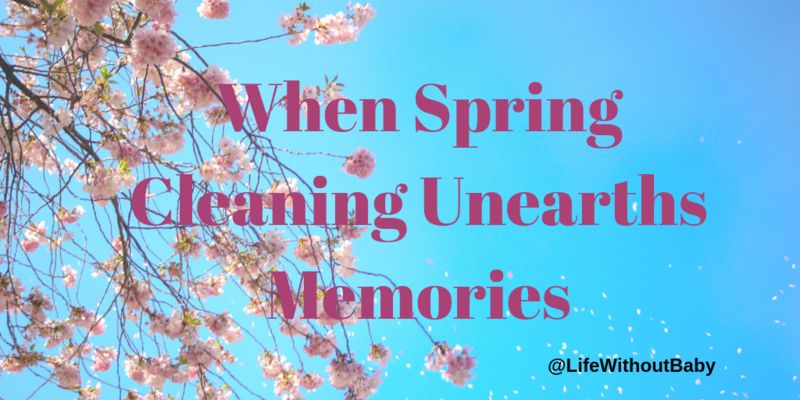 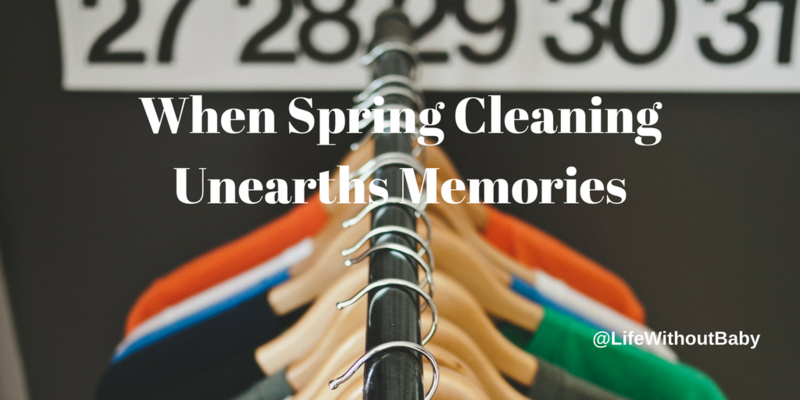 Spring has sprung and, as usual, I find myself in a cleaning and decluttering frenzy. 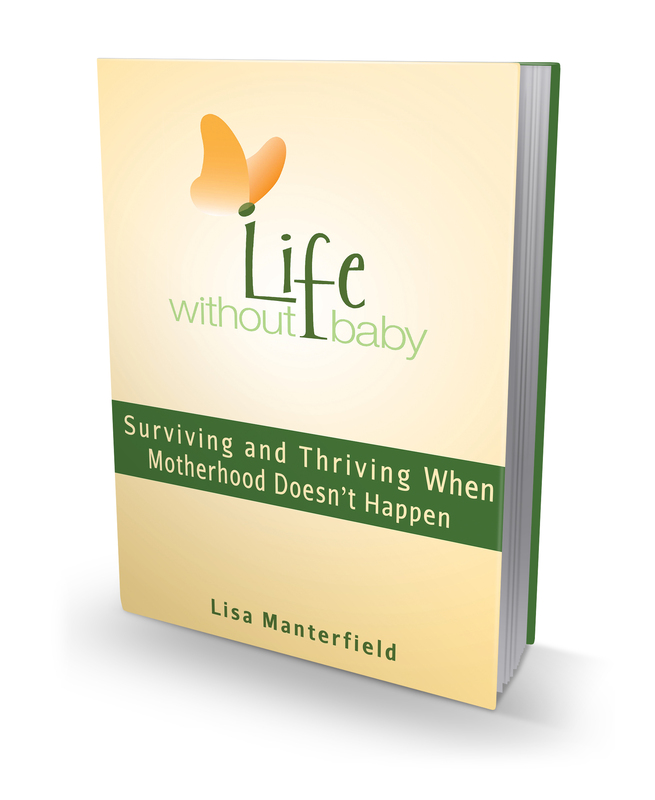 Just a reminder that the ebook versions of both I’m Taking My Eggs and Going Home: How One Woman Dared to Say No to Motherhood and Life Without Baby: Surviving and Thriving When Motherhood Doesn’t Happen are only $2.99 for the month of March. 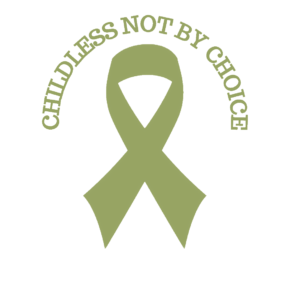 Available on most online retailers. 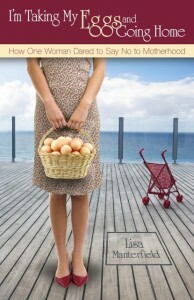 Just a reminder that the ebook versions of both I’m Taking My Eggs and Going Home: How One Woman Dared to Say No to Motherhood and Life Without Baby: Surviving and Thriving When Motherhood Doesn’t Happen are half price ($4.99) on Amazon until tonight.